This small family farm is certified organic and commited to providing food that benefits both mind and body, as well as the land it grows from. 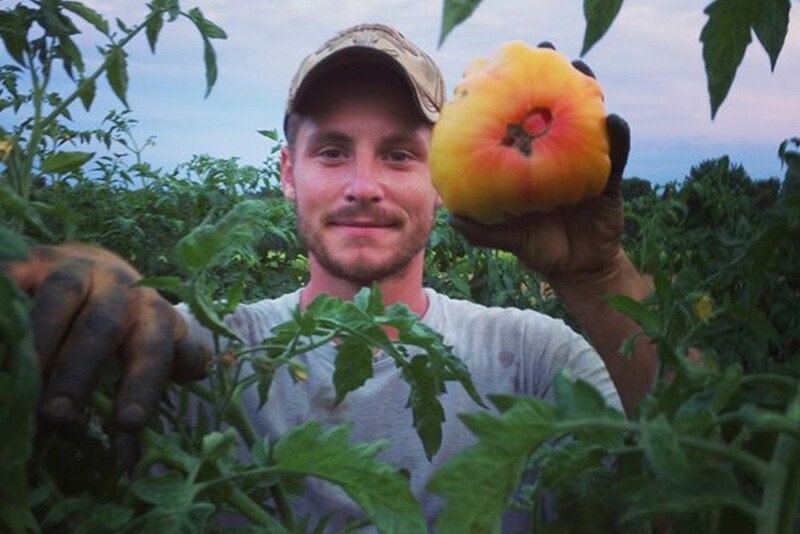 Situated among the Blue Ridge mountains near the corner where Georgia, North Carolina and Tennessee meet, Big Branch Valley Farm is home to a vast array of produce and flowers, organically grown with the wellbeing of the land in mind. They believe the community deserves high quality food that energizes the body and inspires the mind, sharing their produce through markets, CSA's and wholesale. 1) How did you get into farming? What brought you to Georgia? We both came to farming from a love and respect for the outdoors, and a desire to work with it. When we met, we were both looking for careers that would challenge us mentally and fulfill us spiritually. Farming checked all those boxes... and so many more! 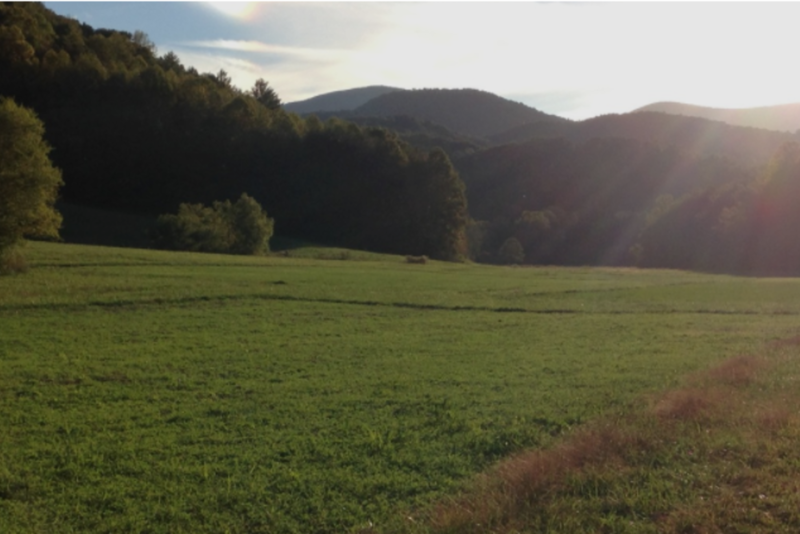 When we found this land, we had been trying to move to the southern Appalachians for nearly 4 years. We love the mountains, the climate, the biological diversity, the communities, the water, the recreational outdoor opportunities... I could go on. But finding enough flat tillable acres in the mountains is challenging and so it took us years before we found the right place. 2) What are some challenges you've faced as a farmer? What are the rewards? I think every farmer struggles with creating a healthy work-life balance. There is just always so much to be done and we enjoy the work so if we aren't careful, our days, weeks, and months can quickly fill up with nothing but farming. When Ben was born, we had to learn (quickly!) how to walk away sometimes. He has forced us to slow down - to work less and live more. There is not much that is more rewarding than watching a crop grow from seed to fruition. Knowing that you created this abundant source of life is a pretty powerful experience. 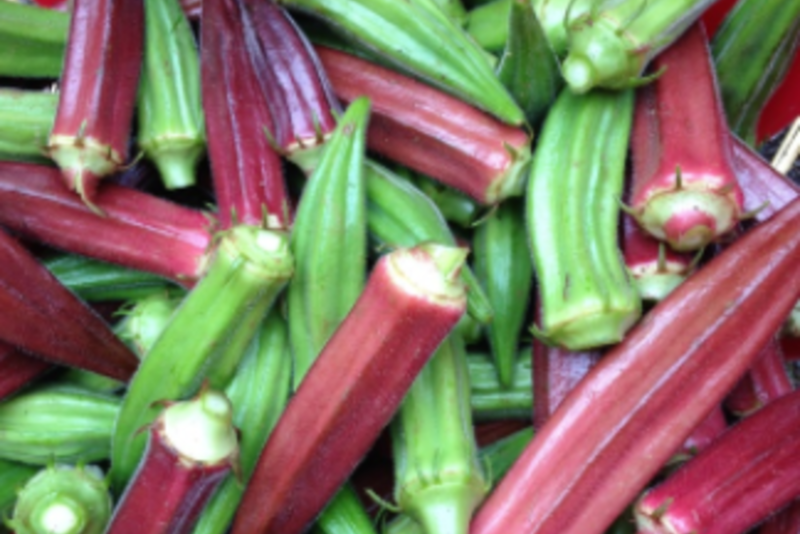 3) What is your favorite things to grow at Big Branch Valley Farm? 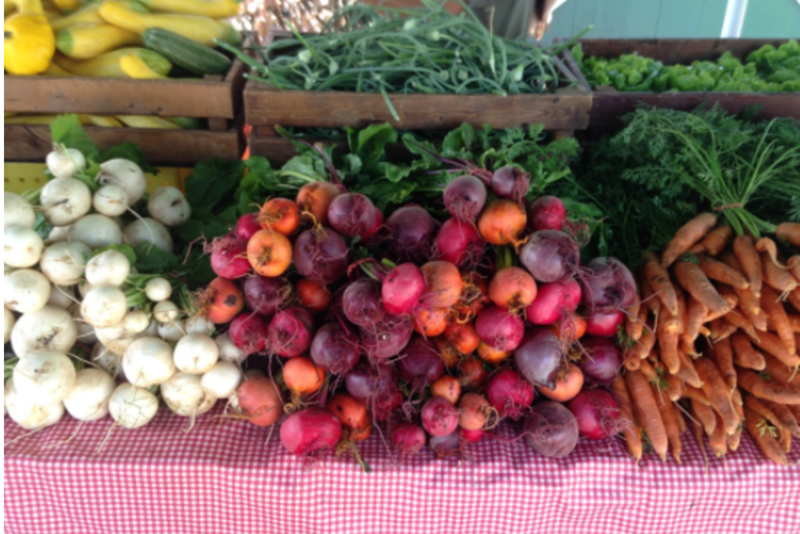 What's your favorite way to eat your favorite things from the farm? I always love growing new crops as it is exciting to see how they develop over time. Some of my old-time favorites, however, are definitely lettuce, tomatoes, and peppers. Alex is a sweet corn an melon man all the way.